If you are looking to add a truly remarkable patio to your home or business, then we urge you to contact us today. 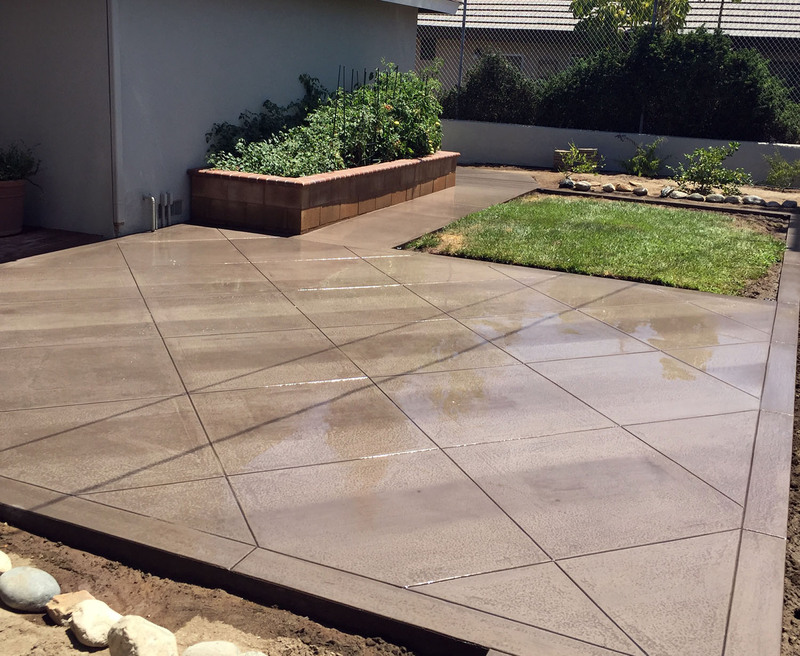 With our experience in creating various concrete patios, you can be assured of an extraordinary look and feel that you and your guests or family will enjoy. You will surely appreciate the level of attention that we put in this outdoor living space. We strive to provide the best experience possible for our clients and ensure that your patio area is the perfect environment for you and your guests. With our expertise in ready mix concrete, concrete delivery, and concrete pouring we can provide the end-to-end service you need, all under the same roof! Call Gerber Concrete Services today and let’s build the patio that you’ve always wanted.